There is a simple trick when it comes to choosing the best camera that you should be buying. With the plethora of dslr camera choices out in the market nowadays, it can be very confusing to see which ones would be the model that you should buy. 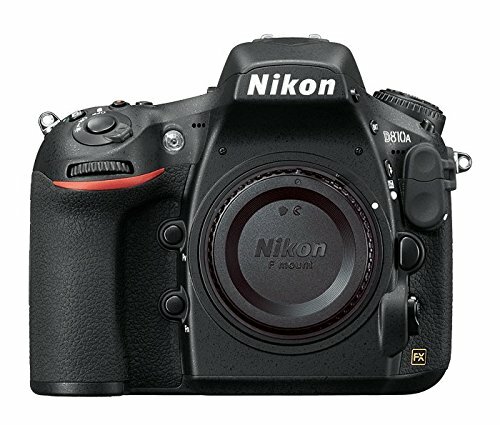 When it comes to the Nikon D610 vs Nikon D810A camera comparison, you should be able to take note of what are the strengths and weaknesses of both models. A simple comparison like that can help you decide which of the two is a good investment for the kind of project that you should be working on. Both the Nikon D810A vs Nikon D610 have their own charms. It can help you if you know what are the advantages and the disadvantages that you can expect from both models. They are very different on some features and can be the same on some as well. What’s important is that they can give you the advantage and the options that you are looking for when you are taking your pictures. Looking at the Nikon D610 in comparison with the Nikon D810A, it gives you better continuous shooting. This dslr camera has 6.0fps over 5.0fps of the D810. It is also significantly lighter than the D810 in camera comparison. In addition to that, this camera also works better in low light ISO with 2925 compared to D810’s 2853. 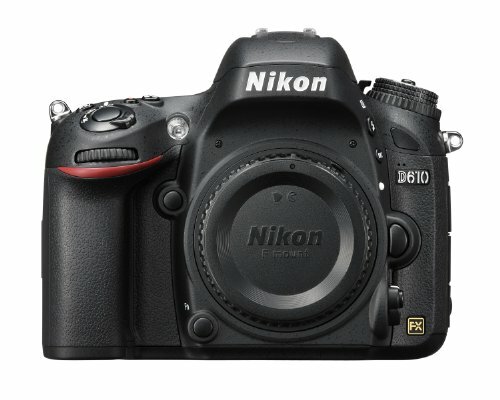 In camera comparison with the Nikon D610, the Nikon D810A camera has higher megapixels to offer. It also has a higher MAX ISO and number of focus points in comparison with the D610. this dslr camera also has more cross type focus points and a better LCD screen resolution to offer. Overall, the D810 is the camera to beat. It has higher specs and features when compared to the D610. the only thing that the former lacks would be the portability. However, the size between the two is not as problematic when you use them which means that D810 still clearly has the advantage.